Are you planning a wedding or special event? If you can’t find the time to plan your dream event or don’t know where to start, we are here to help. Many services are available for every budget. 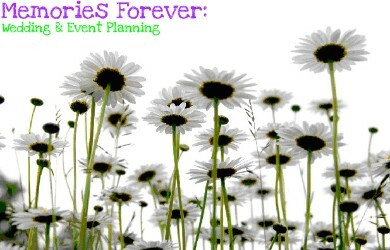 Not sure if you need an event planner? Your first consultation with us is FREE. Serving New River Valley, Roanoke Valley, Mercer County and the surrounding areas.